My son, John, and his partner, David, gave me this for Christmas 2014. We are big Star Trek fans and it created a big discussion at Christmas dinner. 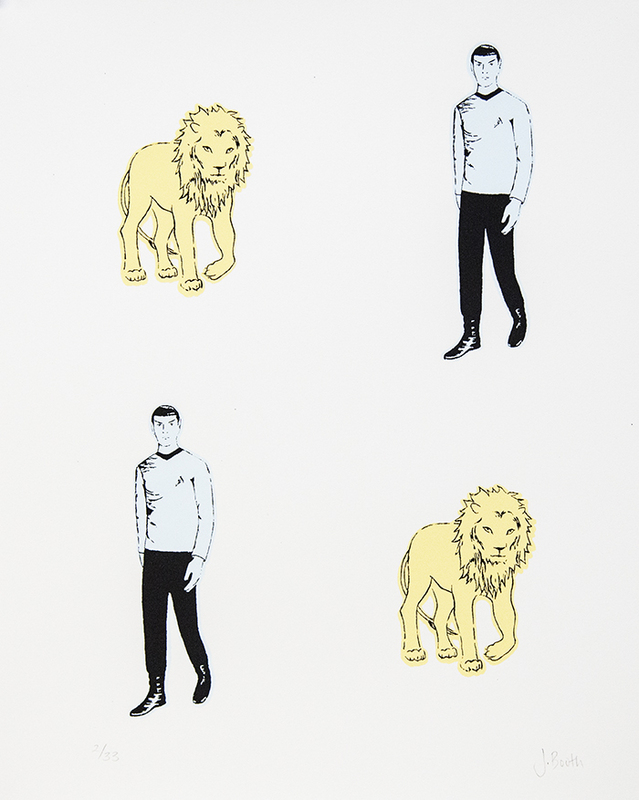 Spocks vs the Lions…Logic/No Emotion vs Heart/Courage. We could not agree…that is why I hung it in my office. It is perfect there. It generates lots of discussion. It is also a very pleasing to the eye. Thanks for your work and your effort.